Despod's photo and comment blog. 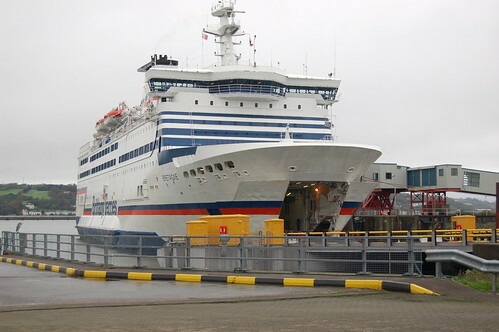 : Bretagne in Cork - very pristine looking ! Posted by Des at 10/28/2006 02:25:00 p.m.